The new 2019 Mazda3 will start at $18,000 when it arrives on the market in the next few weeks. It will feature an impressive standard equipment list that includes Apple CarPlay and Android Auto. 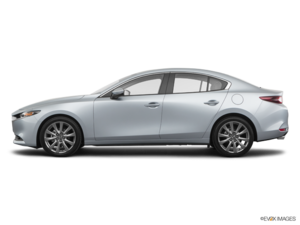 As we can see, a Mazda3 with all-wheel drive will cost $26,000 while a top-of-the-line Mazda3 will all the fixtures will start at just over $30,000. The more versatile Sport model will start at $21,300. 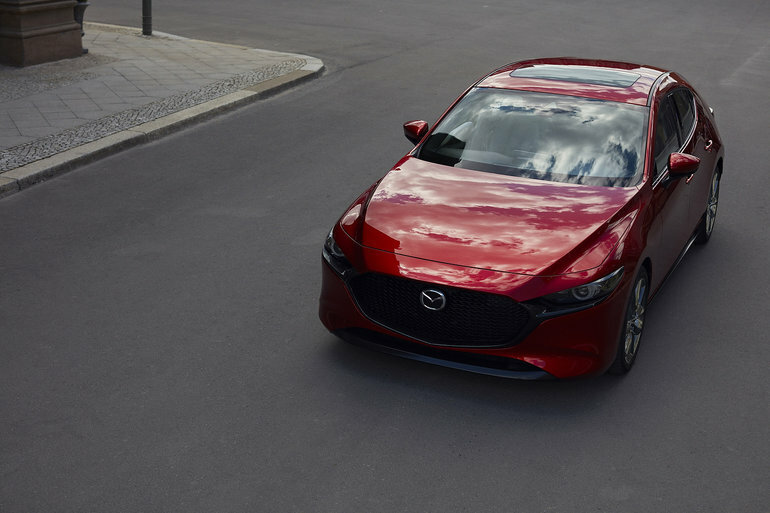 Looking for more information on the new 2019 Mazda3? Contact us today at Destination Mazda.